While surveying in Madras and Hyderabad, Mackenzie received reports that slabs of finely-carved stone were being used as construction materials by a local princeling, the Raja of Chintapalli, in the process of building a new town beside a temple of Shiva. He arrived at the village of Amaravathi to find the Raja’s workmen digging into the vast circular hill well over five hundred feet in circumference with a solid core composed of bricks. A section of the lower rim of the hill had been exposed, and revealed a wall of finely-carved stones unlike anything he has seen before. The Raja noted that Mackenzie eagerly inspect the place, thought it might conceal something of value. Raja commanded the mussulmen who were living there to move elsewhere, as he designed to form a garden there and a reservoir at the center. 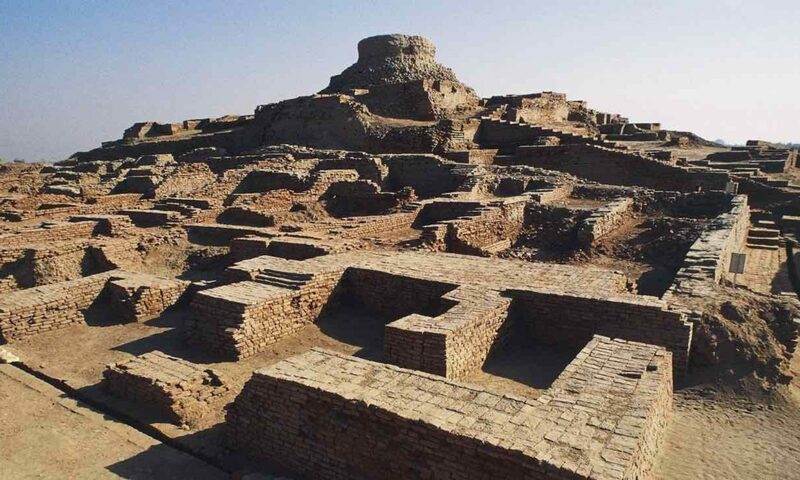 The hill he had watched being excavated for its bricks by the Raja of Chintapalli was now little more than a shell, with a large tank or square reservoir dug into the centre. It was obvious that this was indeed the remains of what Mackenzie termed a “tope”. It was also clear that the tope had once been entirely surrounded by a paved walkway some twelve feet broad, enclosed inside and out by by a monumental stone colonnade. Most of the stone from this colonnade has gone; large number of pillars and beams had been used to form a flight steps leading down to a nearby bathing tank, while hundreds of slabs had ended in the walls of a nearby Saivite temple and other buildings. “Every fragment of former excavations” had been “carried away and burnt into lime”. And I used to think that self annihilation of heritage like Bamian Buddhas or Palmyra can only happen in societies fallen into runaway Islam . But I guess there is a difference. While Islamic societies kill themselves in active acts of collective lunacy, Hindu societies preferred way of self destruction seem to be widespread passivity and apathy. 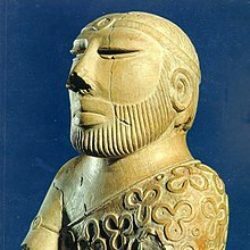 Is there any embargo on information related to Niraj Rai’s Poster : Reconstructing the peopling of old world south Asia: From modern to ancient genomes at ASHG 2018 ? The grand-grand-daughter of Rabindranath Tagore, Alokananda Miter, compared Sanskrit, English and the language of Bangladeshis. She found that Serbian language has the most of Sanskrit words (about 35%), Bangla (11%). In English are only Sanskrit words taken or adopted from Serbian. The following is a ritual Serbian song from India. It originated in good times when Serbs were not yet under pressure from Mongols, Chinese and Hindukushians (‘I think it means – Dravidians’ (MT)). In this song are identified India and Serbia. U nas dobro u Indjiji. Da nam dade svako dobro. Taimur Ali Khan is a great great scion of the Tagore family; wouldn’t take him an authority on anything (yet). After extensive study, Ms. Miter has proven that the living languages of Sanskrit are closest to Serbian and Bengali. She also published scientific work in Calcutta. She found that about 20% of the words in Serbian and Sanskrit are the same, while another 10% is similar. So after more than three thousand years of separation, the Serbian language keeps about a third of the words used in the ancient Vedas. Next PostNext Is Tulu Nad a good idea?